Nottinghamshire boxer Chad Sugden is promising fight fans an exciting display when he makes his long-awaited return to the ring on Saturday 20 October. 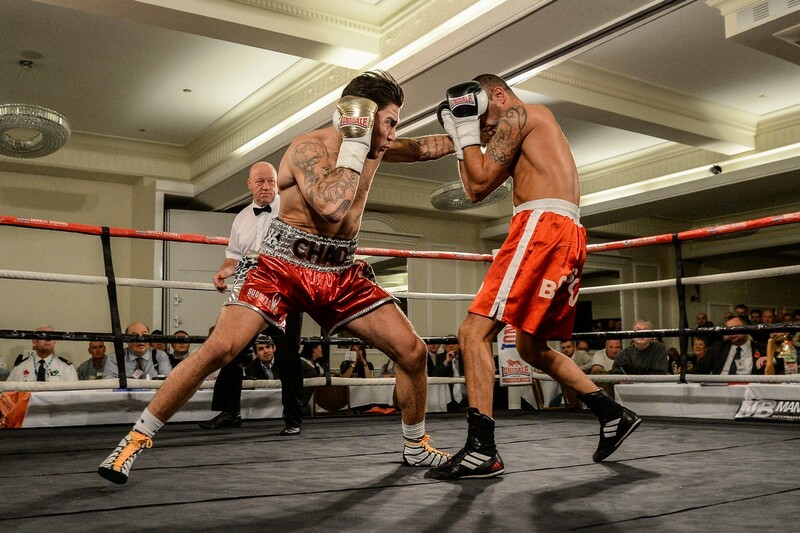 The Suggy’s Gym professional, who defeated Bulgarian number 3 Daniel Borisov by third round KO in November 2017, will be up against another tough opponent when he takes on Remigijus Ziausys at the Harvey Hadden Stadium in Nottingham. “It’s been a long time since I’ve been in the ring but sometimes a good break just brings back that hunger and I can’t wait for Saturday night,” said Chad. “It’s great having Chad back after almost a year out,” said Suggy’s Gym head coach Dean Sugden. “We’re all every bit as eager about it as he is and, when Chad’s this motivated, we know we’re likely to be in for something really special. Doors at the Harvey Hadden Stadium open at 7pm with the first bout beginning at 8pm. Tickets, priced £40 standard and £60 ringside are still available from Suggy’s Gym – for details and bookings, call 01636 605798 or 07816 840929.